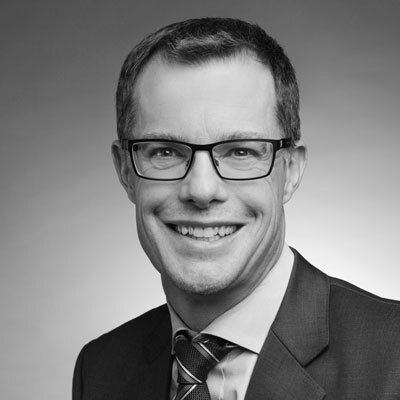 Roger was appointed Chief Executive Officer on 15 February 2019, after four successful years as General Counsel & Chief Risk Officer. Michele was appointed as Chief Operating Officer in February 2019. For the last four years as Head of Group Strategy of the Equatex Group he was responsible for group and country strategies and was project lead of various international projects, including defining different market strategies and pricing frameworks, setting up new business intelligence tools for our assets under administration and setting up a new Center of Excellence in Warsaw (Poland). As Chief Operating Officer he is responsible for all operational processes related to equity based compensation instruments of our global client base. Before joining Equatex, Michele held various roles in Finance and Business Management at UBS. Michele holds a Master degree in ‘Accounting and Finance’ and a Bachelor degree in ‘Business Administration’ from the University of St. Gallen (HSG). Gregg was appointed as Chief Financial Officer on 1st December 2018. He has over 20 years’ experience in the Swiss Financial Industry serving in leadership positions in Treasury, Controlling and Regulatory Reporting with Julius Baer Bank and Morgan Stanley. 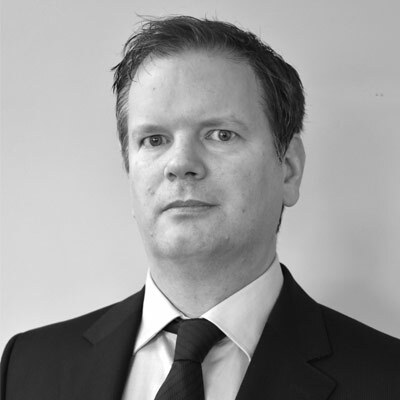 Gregg is a fellow of the Institution of Chartered Accountants in Ireland, having qualified with PwC in Dublin and a Chartered Financial Analyst charter holder. 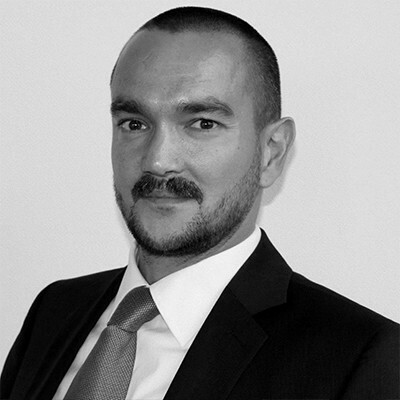 Martin has over 18 years of experience in international companies, 14 of which in management and senior management roles. He started his career at Symantec in Cupertino as a software engineer and then worked for Accenture in an international environment. 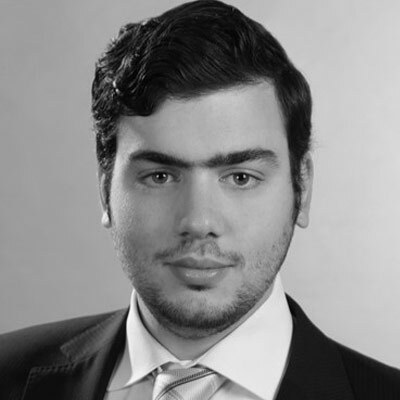 In 2007 he joined UBS where he was part of the carve out of Equatex in 2015. Martin holds a degree in Computer Science from the Swiss Federal Institute of Technology in Lausanne. Basak was appointed General Counsel & Chief Risk Officer in February 2019. She joined Equatex in October 2015 as Legal Counsel and has since advised on all legal and regulatory matters affecting the Equatex Group, including data privacy and security matters in her capacity as Head of Data Protection and Information Security. Prior to joining Equatex, she worked for a leading Swiss bank and other international companies, as well as for law firms both in Switzerland and Turkey. 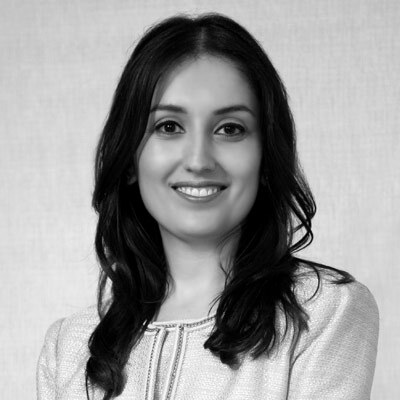 Basak is a Turkish Attorney at Law, holding LL.M. degrees from Swiss and Turkish universities.